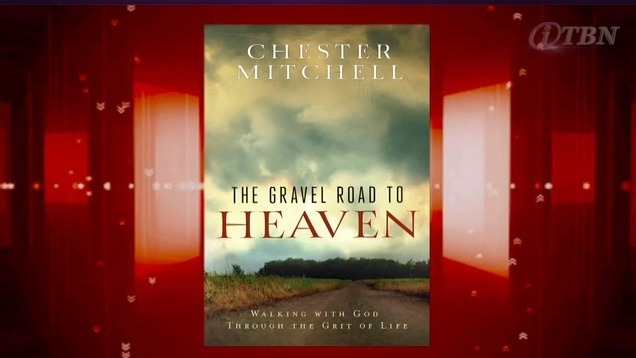 Click the photo or here to watch Chester Mitchell interviewed on TBN. Fast forward to 1 hr, 25 min as Carman introduces Chester and his brother Paul. After the interview Chester Mitchell preaches and closes out the program with a prayer. Also watch Chester Mitchell talking about his new book The Gravel Road to Heaven in this 2 min promo video. 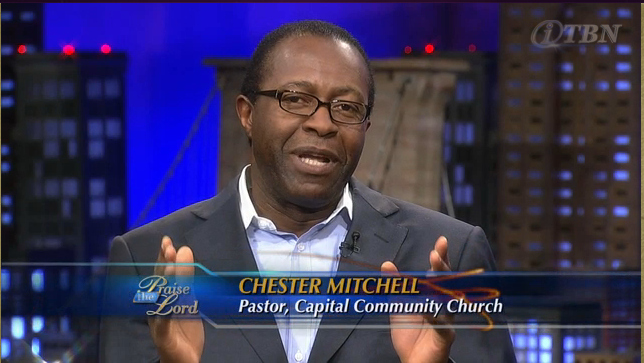 Join the Conversation: What do you think about Chester Mitchell preaching on TBN? Leave a comment.